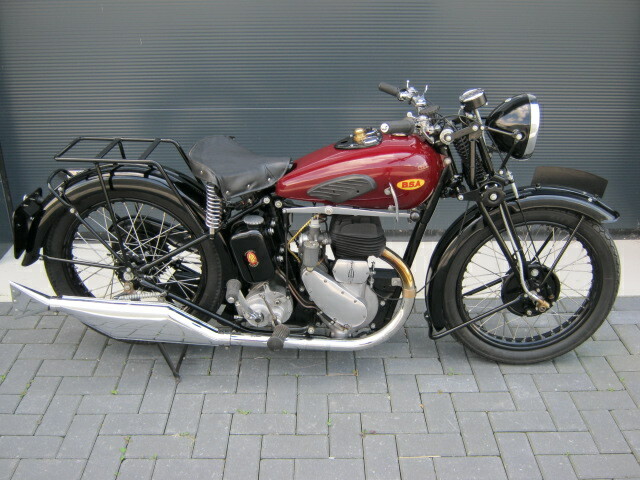 Well restored BSA M20 from '38. Nice original machine. Runs and rides great. 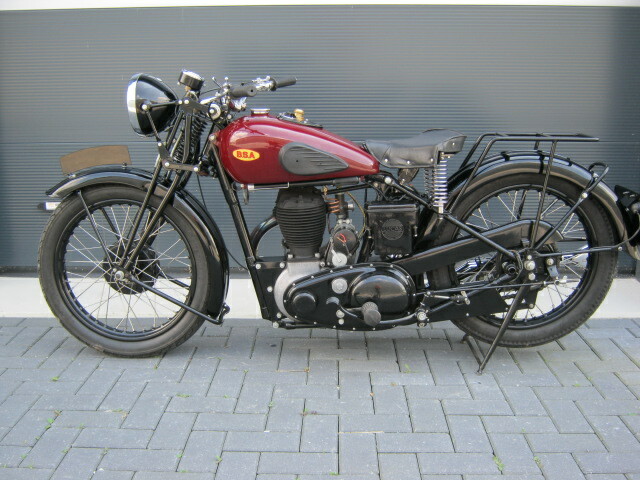 Has correct numbers and a Dutch registration. Works well, incl electrical sysem.